Happy Friday! Come visit us at the library! Looking for a great beach read or some DVD’s for a movie marathon? 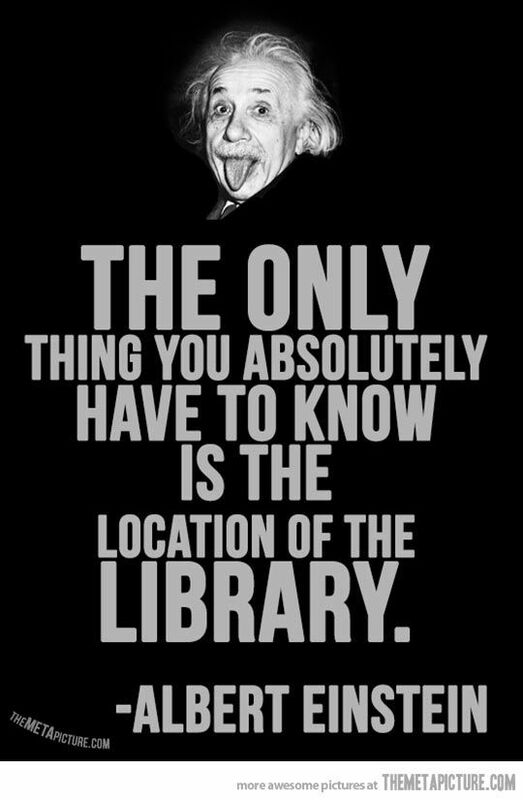 Look no further–the library is here for you! Stop on by and load up with a weekend’s worth of entertainment. We’re open until 5PM on this beautiful day! You may have noticed our display case has moved and now stands just before the cafe. Here at the library we are currently rotating the display to showcase the movies we have with certain popular actors–previously the display housed a collection of excellent films by Meryl Streep. As you might guess, there is now a generous selection of films with Johnny Depp! Stop in and do a movie marathon with some of the awesome films we have here at the Regina library, and if you aren’t a Depp fan, you can always browse our vast collection located in the Reading Room–there is no lack of entertainment or knowledge here! On this rainy day, doesn’t a nice movie sound like just the thing? Come in and say hello, and keep a lookout for the next actors on display in the coming weeks of summer! Always feel free to call, IM, text, or email any questions you may have regarding any of our services!